Last year was Canada’s 150th anniversary of Confederation and to celebrate this historic event the Community 150th Fund was created by the Government of Canada. In collaboration with Foundations from coast to coast a wide range of local initiatives that build community and inspire a deeper understanding of Canada were funded. There were two projects in our area which received Canada 150th grants. Bull in the Woods Regional Logging Competition and Canada 150 Celebration in Barriere was awarded $3000. 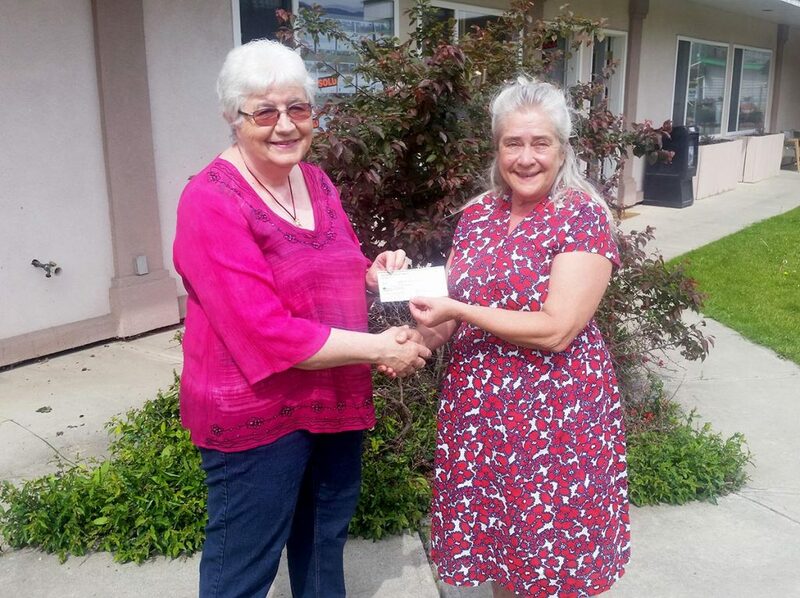 In Clearwater Yellowhead Community Services received $3600 for holding a number of Traditional Food Workshops and hosting a Harvest Festival and Canada 150th celebration at the Clearwater Farmers Market. 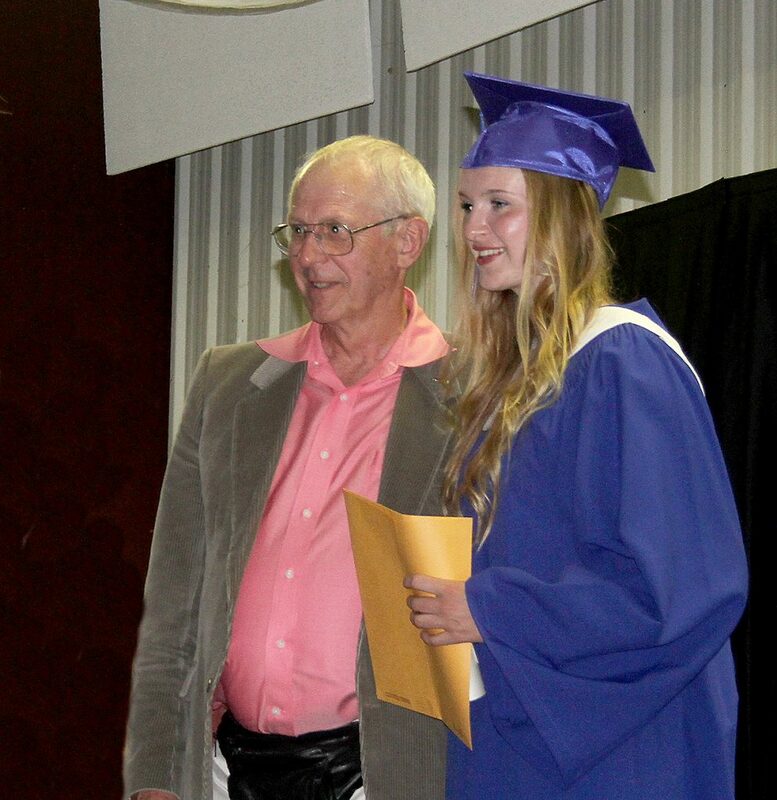 The Foundation awarded two bursaries in the high schools in 2017 on behalf of families with a connection to the North Thompson. 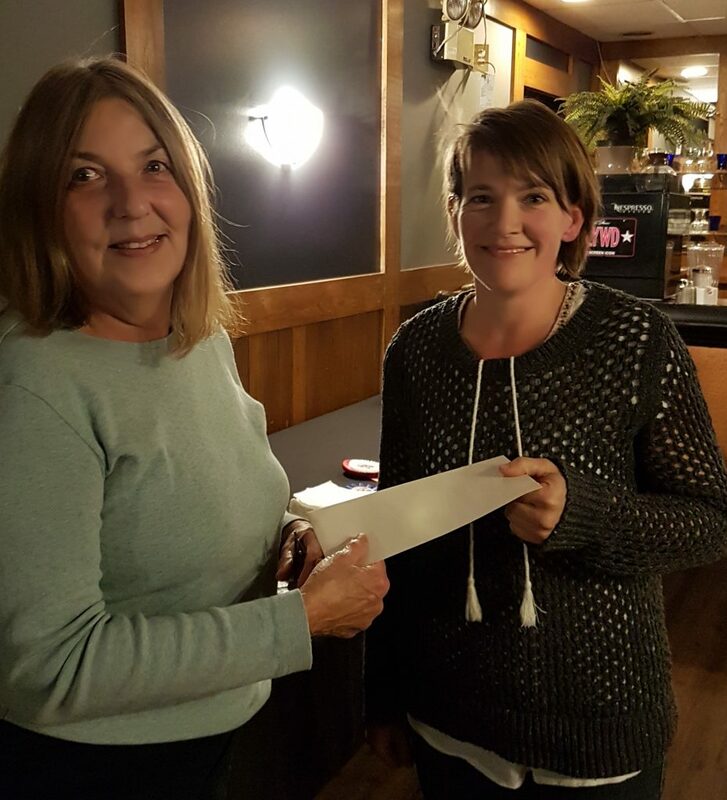 The Redman Family Memorial Bursary was presented to Leanna Mitchell from Barriere last year. This award is open to both high schools and will be offered again this year. 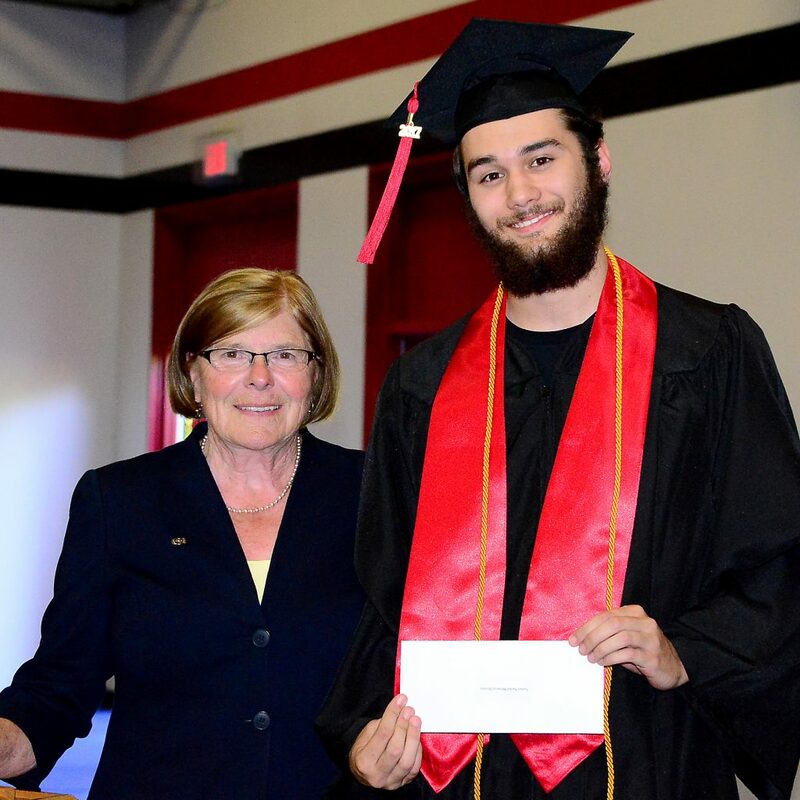 In Clearwater Mackenzie Alain received the Nathan Nichol Memorial Bursary. This award is for a student from Blue River. There may not be a student this year graduating from Blue River but the award is also ongoing.